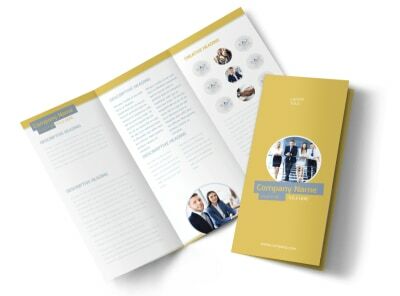 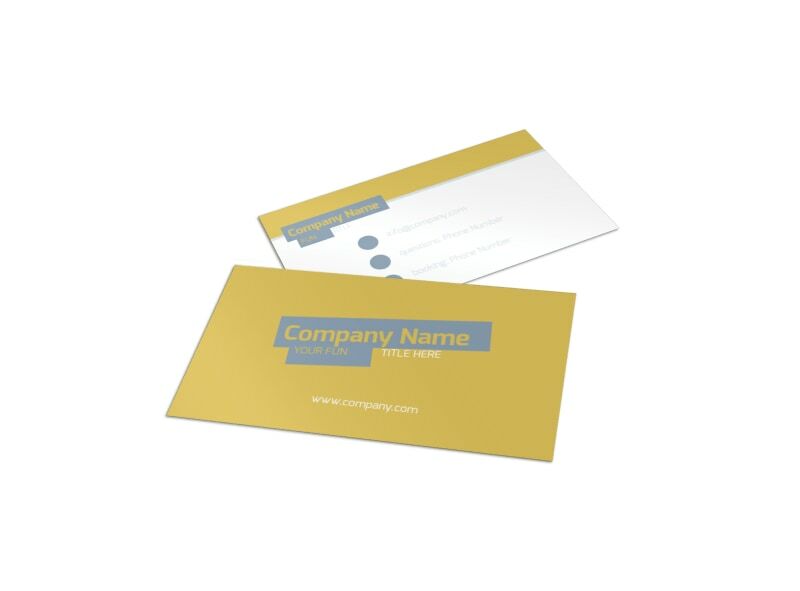 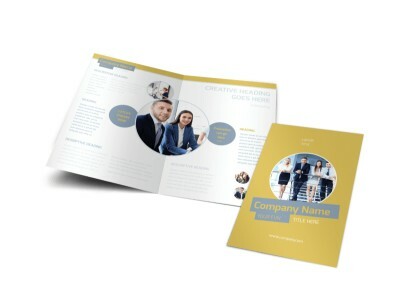 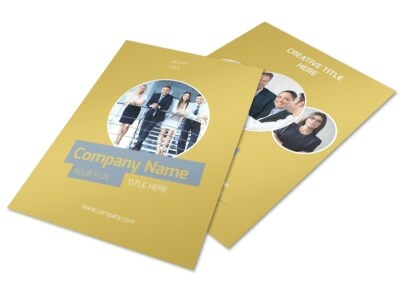 Customize our Top PR Firm Business Card Template and more! 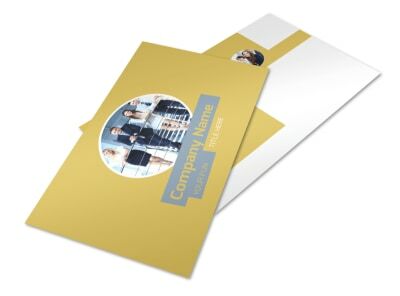 Take networking to a whole new level with customized top PR firm business cards. 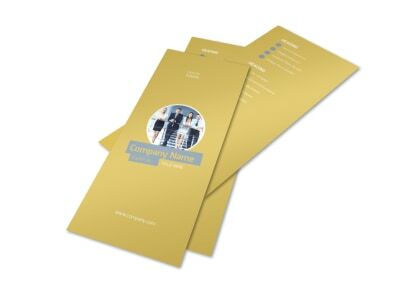 Get your cards into the hands of would-be clients to seal your reputation as a niche authority. 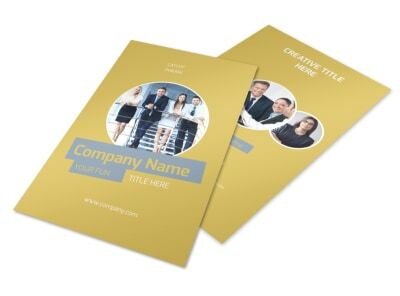 Add your logo, tagline, and contact details, and select a custom color scheme and other elements to hone your design in minutes. 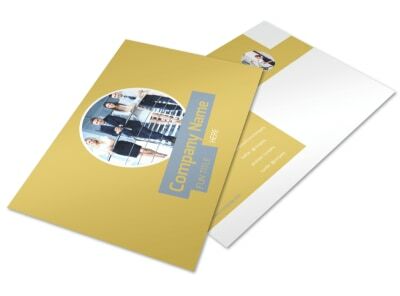 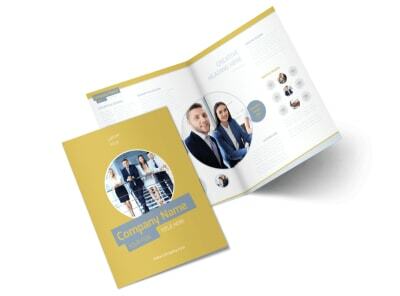 Start your print-ready design today!